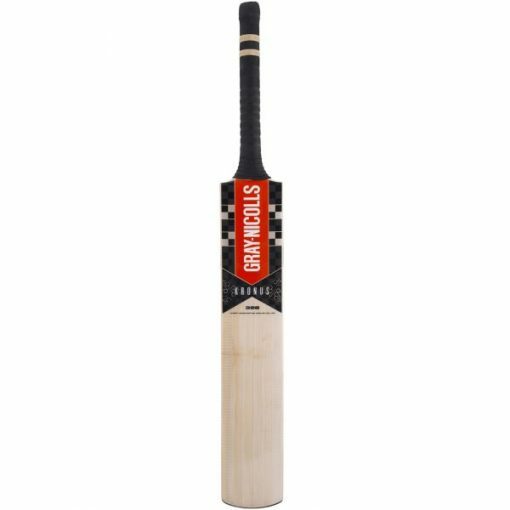 Hand selected from Gray Nicolls by Kent Cricket Direct. 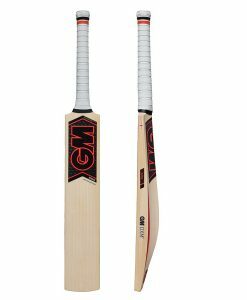 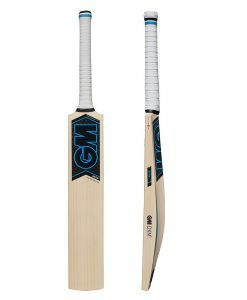 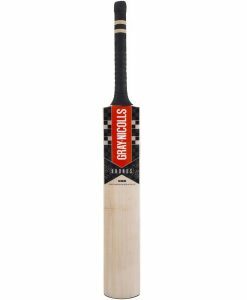 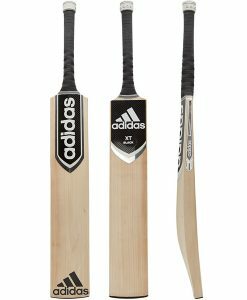 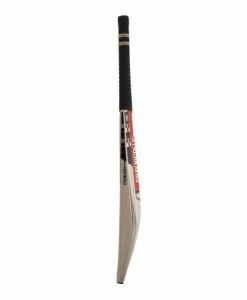 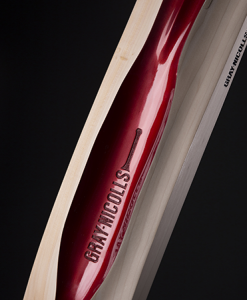 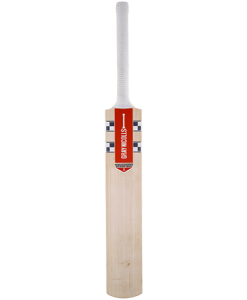 The Gray Nicolls Kronus, named after the King of the Titans. 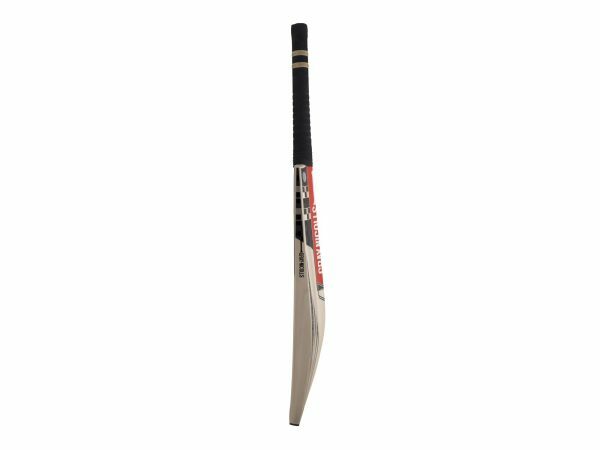 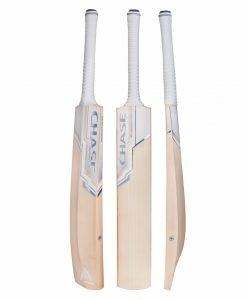 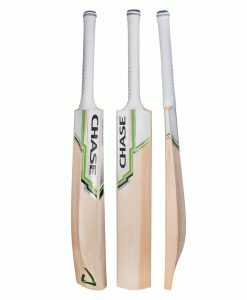 It’s the perfect blade for any batsman looking to dominate the bowlers. 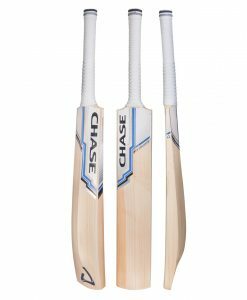 It has a double edge which leaves the power just where it’s needed.